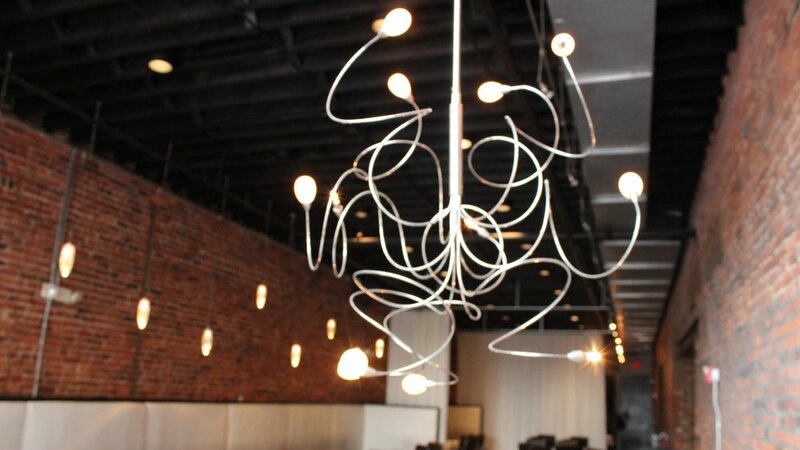 Located in a renovated, historic building on Gay Street, Due Amici brings a modern Italian dining experience to downtown Columbus, Ohio. 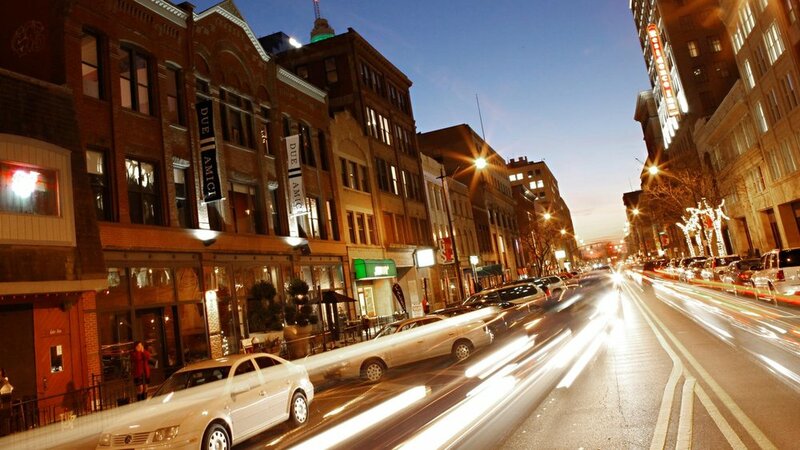 Due Amici opened on New Years Eve 2003 and is located on Gay Street, between 3rd and High Streets. 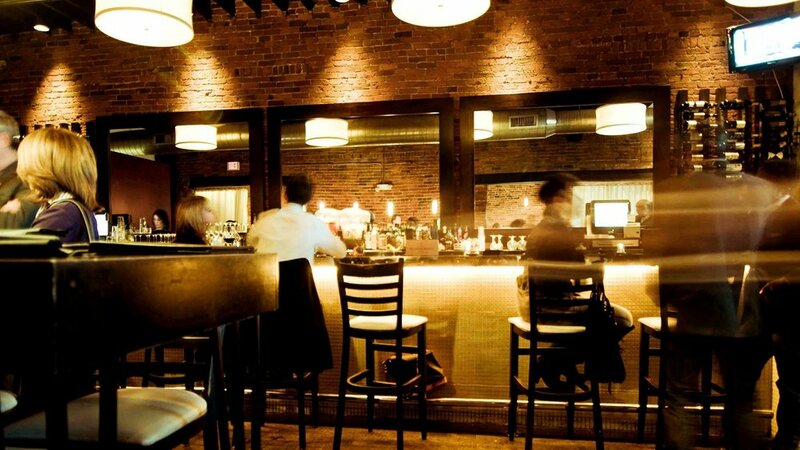 The restaurant offers guests the option to dine and imbibe bar-side, or enjoy a meal in its sleek brick-walled dining room. Our menu features classic Italian dishes as well as modern and creative twists on your favorite lunch, brunch and dinner items. For those looking to book an event, Due Amici also offers Privato, a private, special-occasion and reservation-only dining room complete with professional A/V equipment and an extensive private events menu. 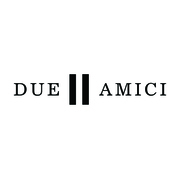 Sign up using your email address to receive the latest Due Amici news and updates.